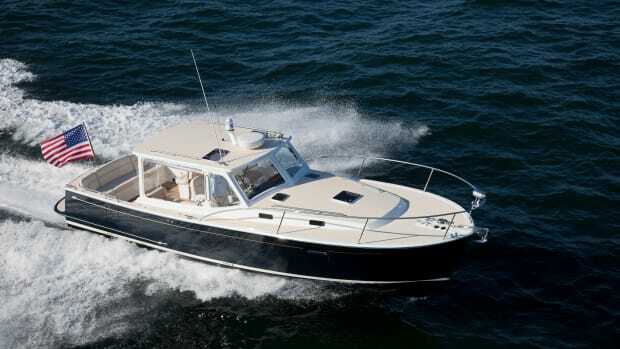 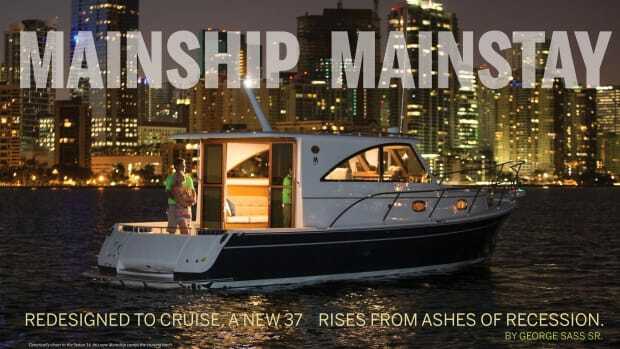 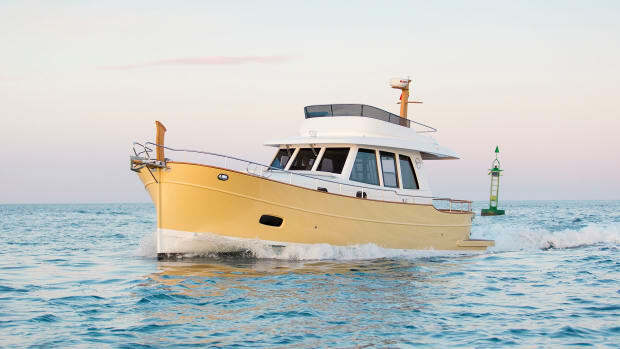 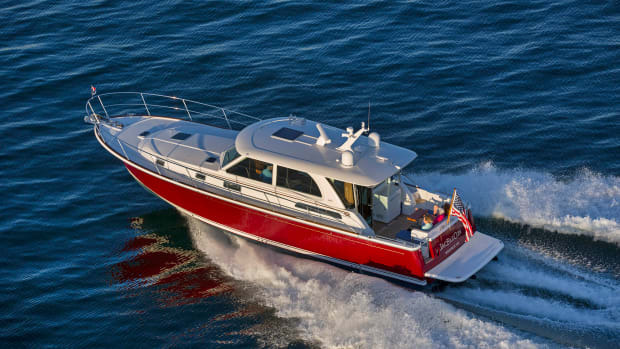 Down East cruisers are styled after the working designs made famous by lobster and commercial fishermen who make their living along the open waters of Maine and the Canadian Maritimes. 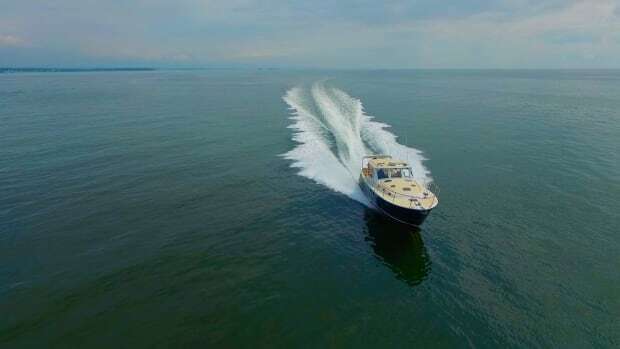 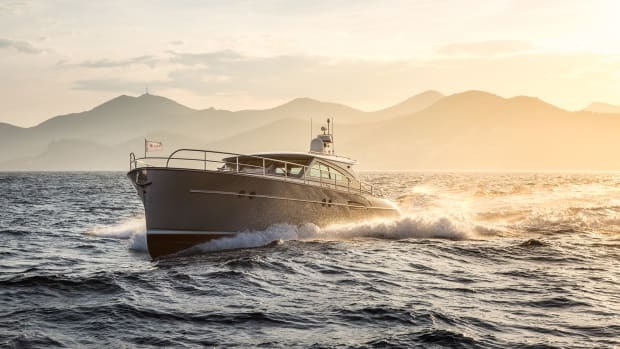 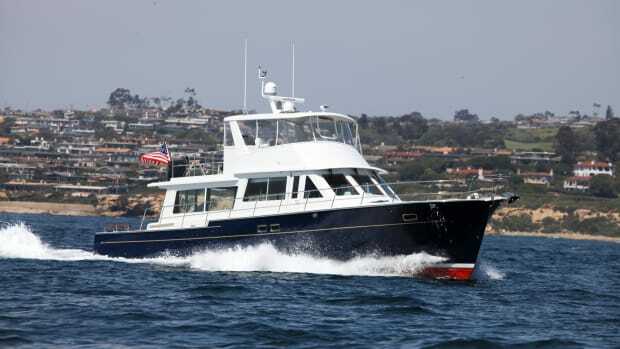 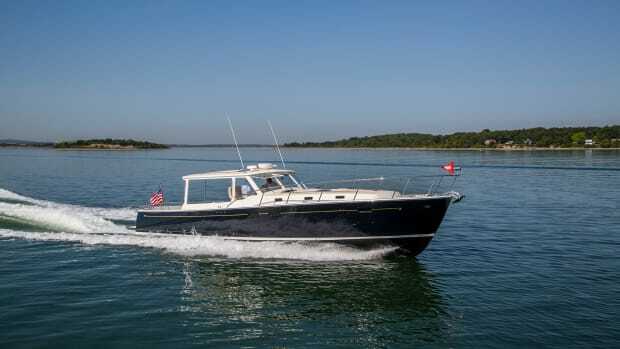 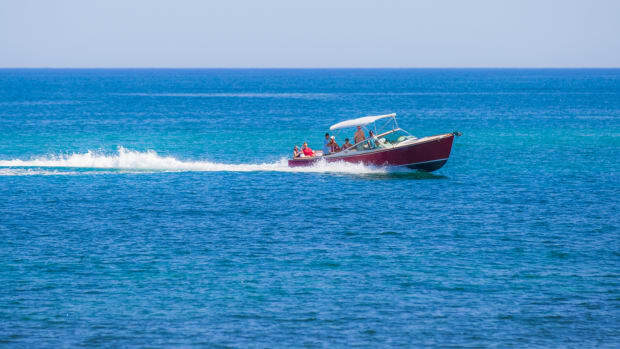 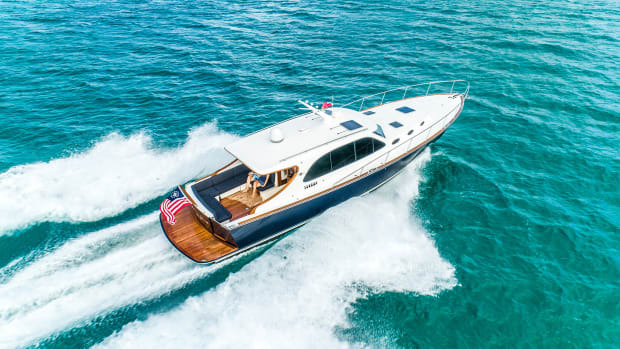 Some Down East cruisers use the same hull molds still used commercially today, while others have specifically-designed hulls to accommodate modern yacht systems and accommodations. 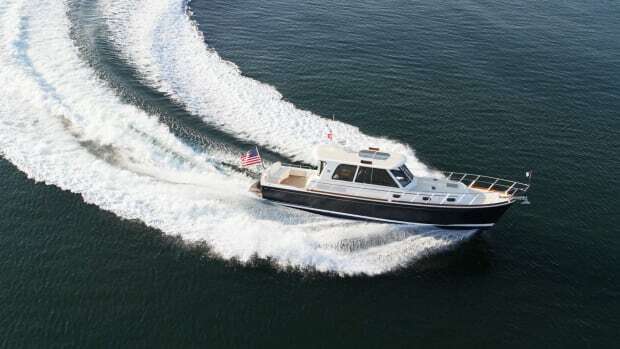 They typically have only a lower helm station in the main cabin, with accommodations and sometimes the galley positioned lower down in the forward part of the hull. 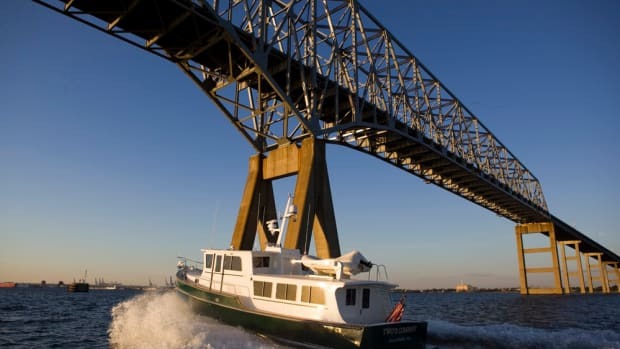 There are a few designs that do have flybridges.